Preventing online Christmas scams may seem complicated, but it’s really not. The well-informed consumer can avoid falling victim by staying aware. Additionally, using some safeguards will help to deter holiday fraud altogether. So what do savvy consumers know? We’ll cover the best tips to protect your wallet and your identity. 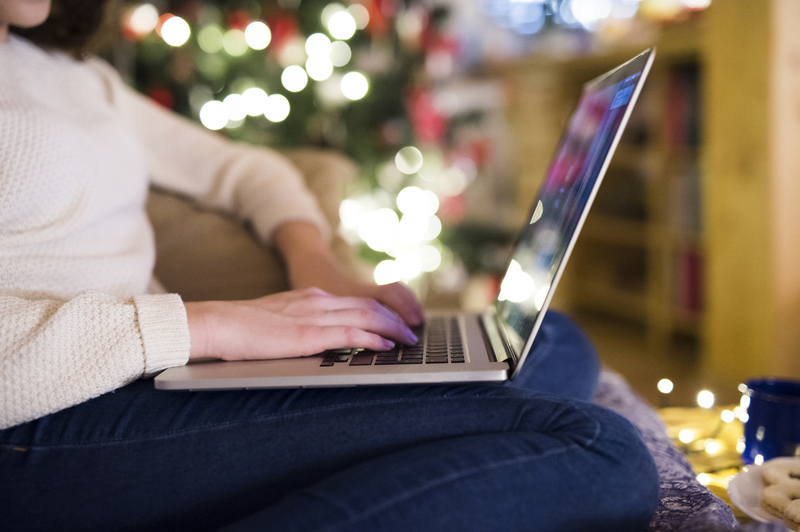 Before the Grinch decides to steal your Christmas, learn how to sniff out online Christmas scams by reading more below. Many online fraud scams start by misusing your trust. Thieves will pretend to be public officials or even relatives. This is why you should never give out information to an unsolicited request. Regardless if it’s an email, text, or phone call, never provide your personal data. When receiving emails, be very careful about clicking links. Email scams work by tricking customers to click through to bogus websites. Many of which, contain malware to capture sensitive information. It’s better to visit a website directly instead of clicking the link. Achieva Credit Union will never email you to ask for private information. The same policy goes for most financial companies. Before divulging any personal information, be aware of how your banking company operates. Next, always log out after using a website. This is especially true if you were on a site that stores your credit card number. It may seem inconvenient but it will potentially save you from many future headaches. Equally important, set your accounts to require 2 step authentification whenever possible. The added verification stops many online Christmas scams right in their tracks. Fraud protection is a great benefit to have. The Achieva Cash Rewards Mastercard offers up to 1.5% cash back and includes Zero Liability Protection. Moreover, there are no additional fees for security against wrongful purchases. Most con artists will try to rush you. They create a sense of urgency to take advantage of your better judgment. Remember to take your time before exchanging any information. Online Christmas scams may be on the rise but it doesn’t have to continue. Consumers are becoming more diligent to safeguard their data. As we monitor the changing trends in cybersecurity keep your self in tune with the tips above.